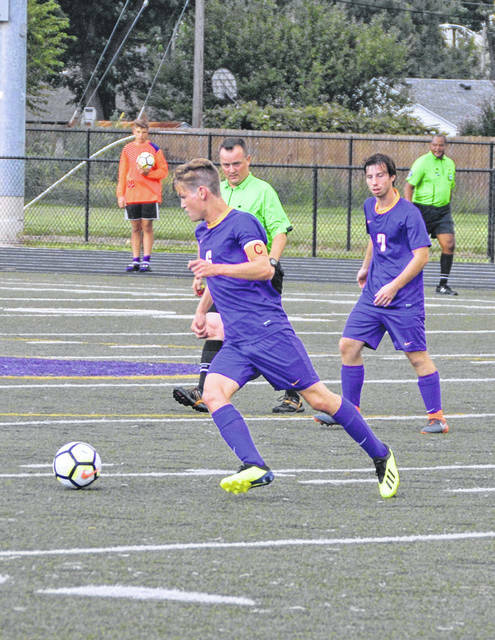 Congratulations to the Butler Aviator Cross Country team members who earned All-Conference honors. 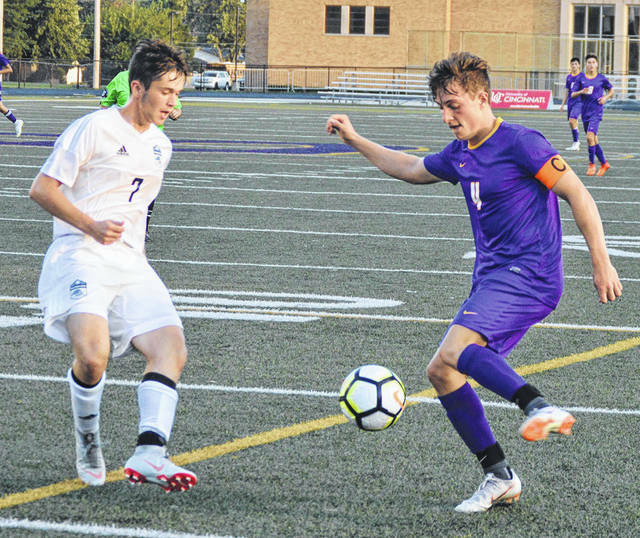 Pictured left to right are Eva Stalter, Elizabeth Kilgore, Abbie Schoenherr, Matt Mescher, Austin Neff, Gabe Warren, Adam Gunckel, and Jackson McClain. 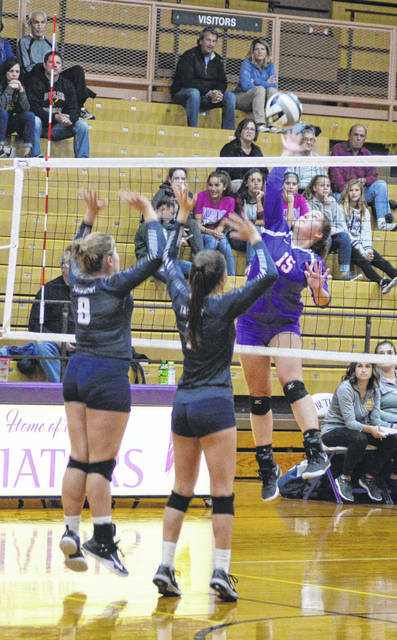 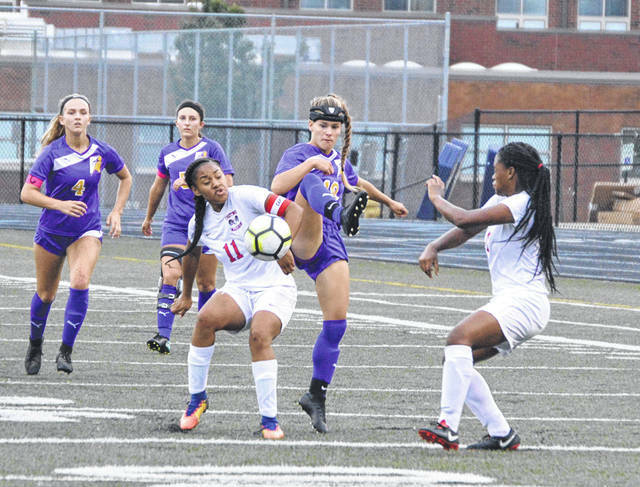 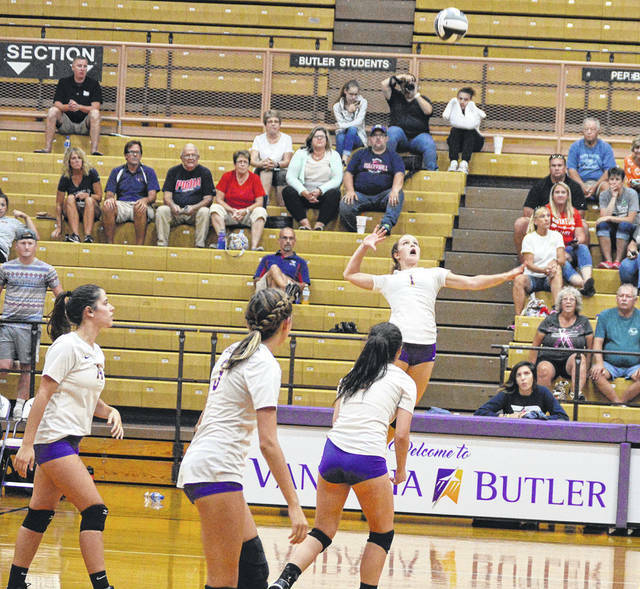 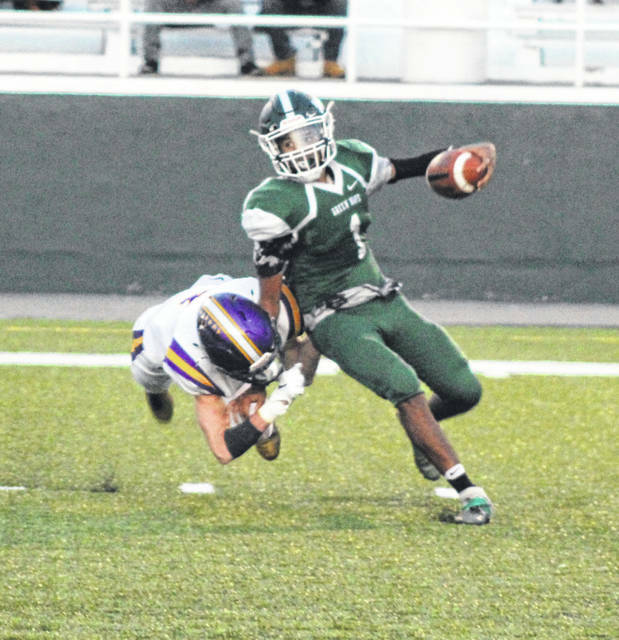 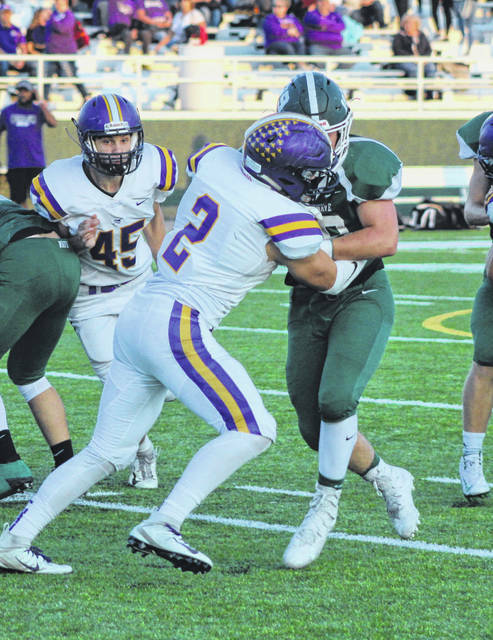 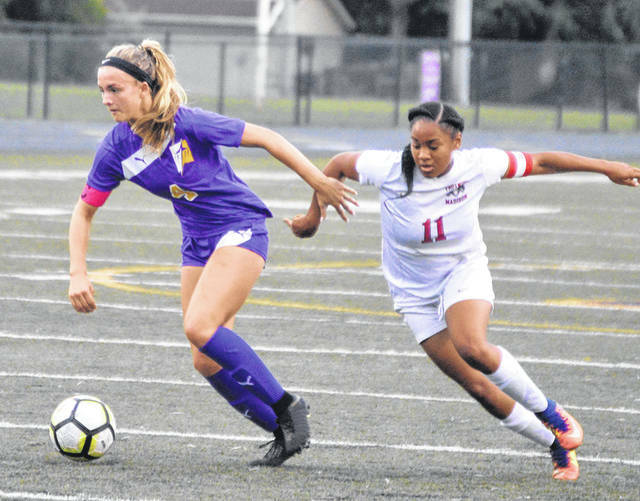 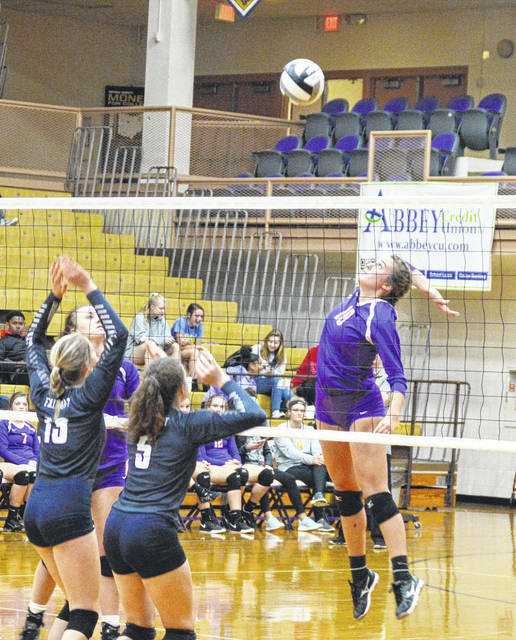 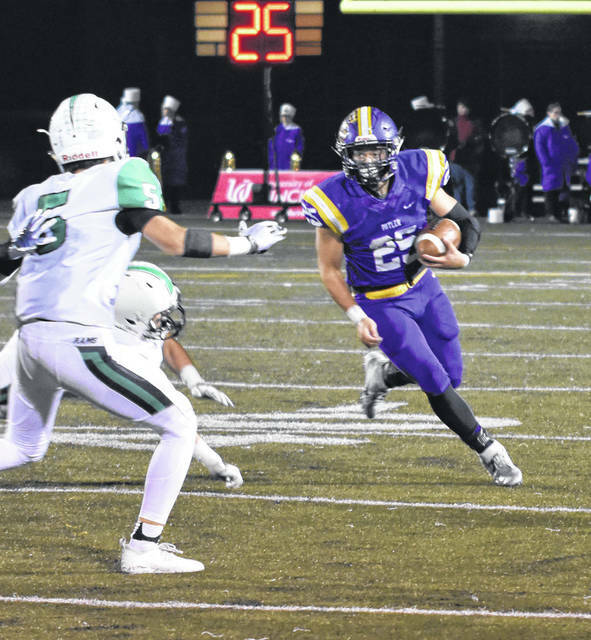 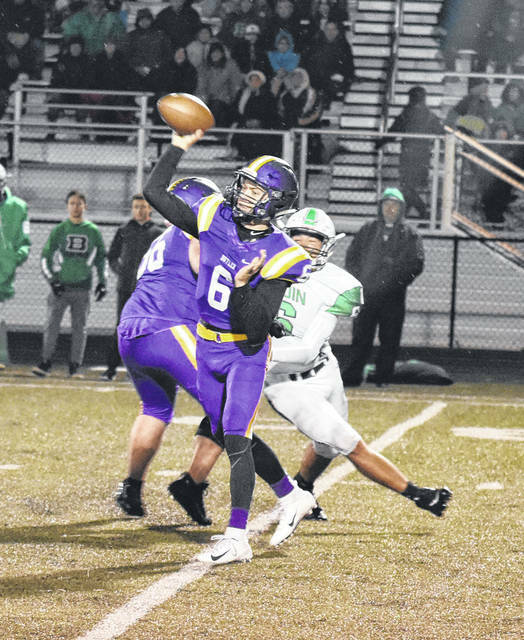 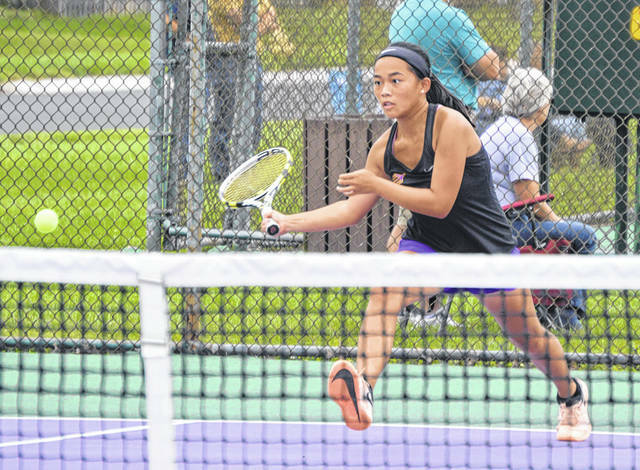 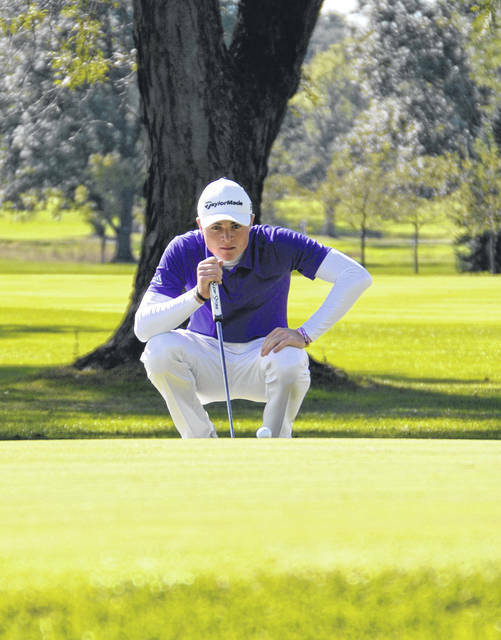 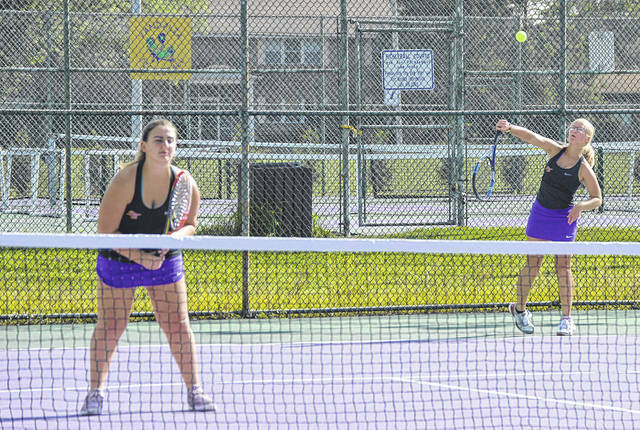 VANDALIA — A successful fall season has wrapped up for the Butler Aviators. 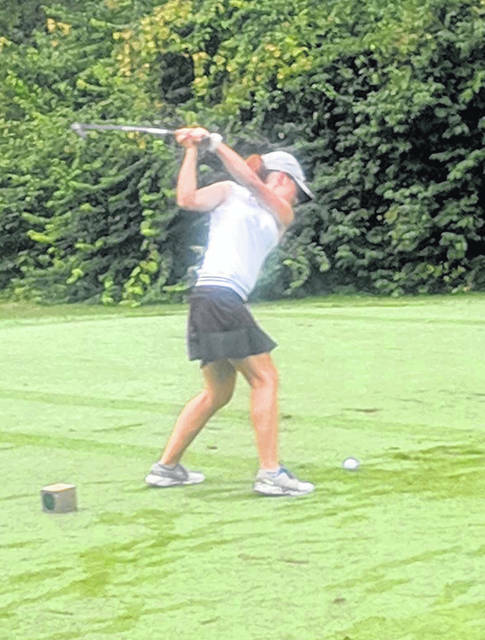 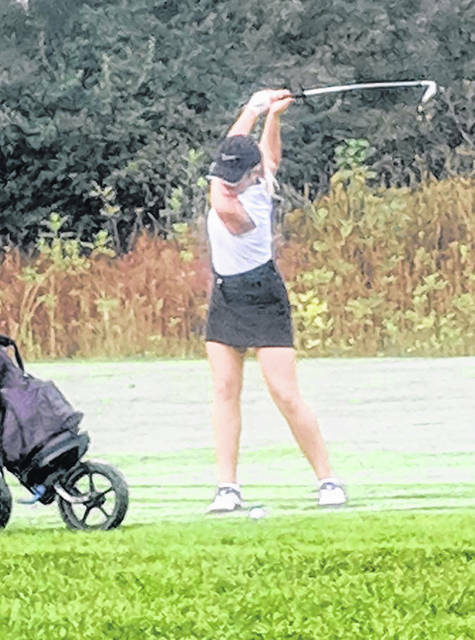 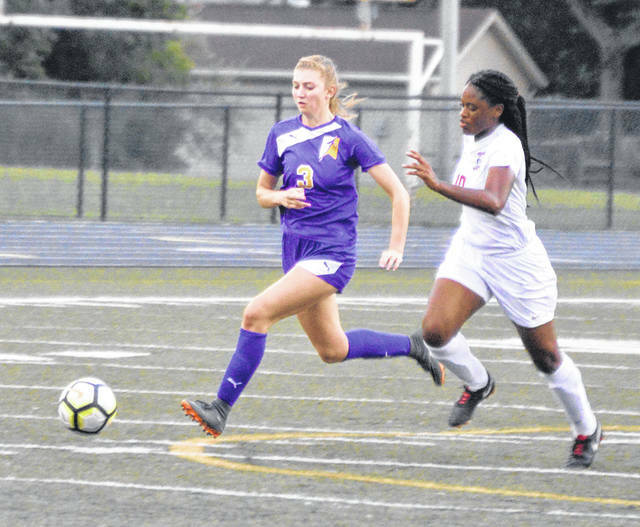 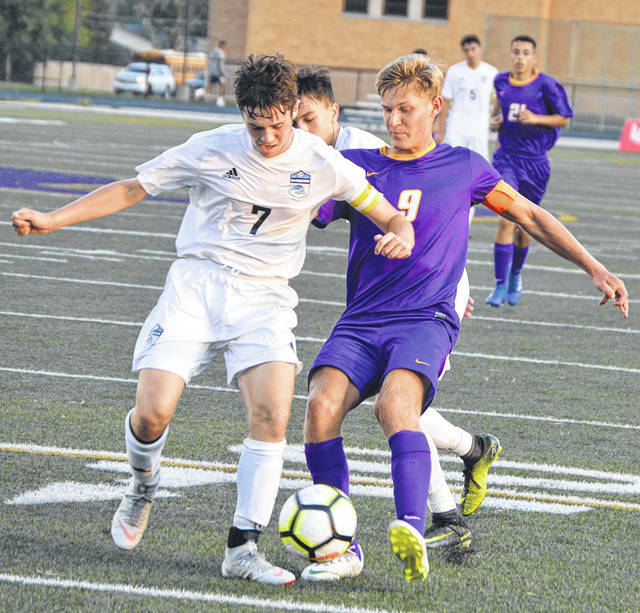 The fall sports season saw many successes including the Butler football team hosting it’s first home playoff game since 2002, Austin Greaser’s third place finish in the state golf tournament, the girls tennis team tying for the GWOC North title, and a strong season by the Butler boys soccer team.